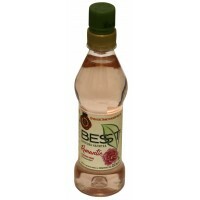 Description: Pamper yourself with the tender, mouth-watering taste of rose water with BESST Romantic.. 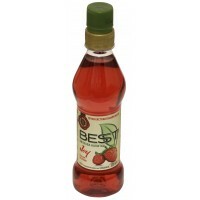 Description: Caress your taste buds with the sweet strawberry bliss that BESST Joy offers! Our new g.. 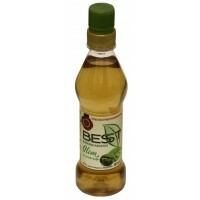 Description: Taste the light green coffee flavor of BESST Slim! Our new generation of drinks has no .. 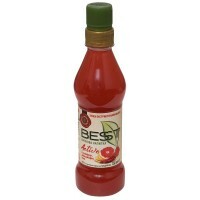 Description: Feel nature’s raw energy with BESST Active containing the unique combination of ginger,..